This entry zooms in on the goto.peak-serving.com browser hijack issue, covering the infection chain, symptoms and ways to get rid of the annoying redirects. 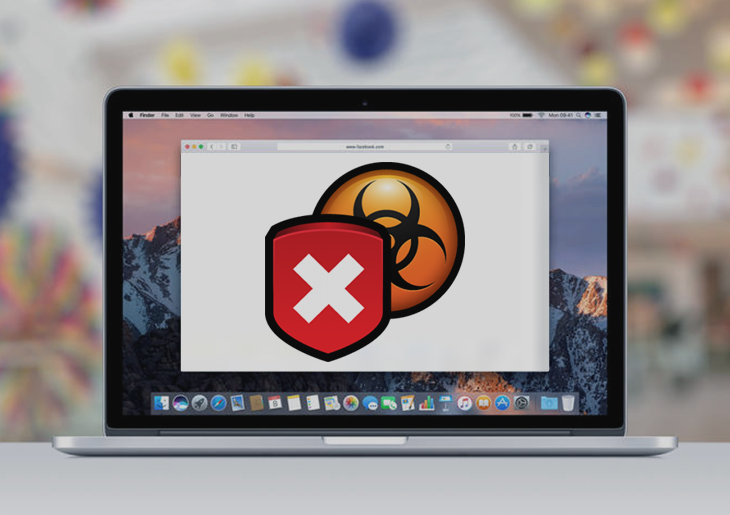 One of the unsettling trends in today’s cyber landscape is the rise of Mac malware in general and adware in particular. As PUPs (potentially unwanted programs) targeting this operating system are becoming increasingly common, users run into difficulties surfing the web due to obtrusive persistent interference. Lots of red flags have been raised on the goto.peak-serving.com hijacker lately. Its objective is to modify a victim’s Internet browsing settings beyond their authorization so that the above-mentioned URL is resolved in a recurrent fashion. The page under scrutiny isn’t the final destination of the malvertising campaign, though. It is a mere interstitial stage in a traffic interception and rerouting quandary. The goto.peak-serving.com hijacker’s activity is backed by a perpetrating application that installs itself on a Mac computer in a surreptitious way. The prevalent entry point for the pest revolves around software bundles. While bundling as such is a benign method of app promotion, its essence allows for unethical marketing on a large scale. Here’s what happens: when a user is installing some freeware or program update off of a shady site, the setup client may have additional items incorporated in it. This extra tends to lurk underneath the recommended install option, the one that most users stick with. By selecting the custom setup workflow, the user can uncheck objects like goto.peak-serving.com and stay safe. However, people usually pick the easy way and don’t bother exploring what’s inside the installation wizard, thus pretty much allowing the trespass to take place. When inside a Mac, the offending code tweaks the user-defined preset of Safari and Chrome. The configuration that’s subject to this effect includes the homepage, default search and new tab page. The aim is to make sure the browsers keep on sending traffic to goto.peak-serving.com. This happens when the victim opens the browser or a new in-browser tab, and looks up arbitrary information via the preferred search provider. Again, the unwanted page is not where the user ends up in this scenario. The URL will appear in the status bar for a short time, only to trigger further diverts and resolve a landing page for some other online service. It can be a gambling site, a rogue search engine, some ecommerce resource or something similar. At the end of the day, the crooks behind this hijacker run multiple advertising campaign at the expense of the infected Mac users’ browsing experience. In order to stop this onslaught in its tracks, follow the steps below and remove goto.peak-serving.com virus for good. 1. Download and install MacBooster application (read review). The tool provides both optimization and security features for your Mac. As part of obliterating the goto.peak-serving.com infection proper, consider also checking your machine for other security risks and performance issues by hitting Scan. When the scan has been completed, get rid of the detected threats by clicking on the Fix button.